Yey!!! finally an English thread! thanks @leery!!!! 3z3zm3lp said: Yey!!! finally an English thread! thanks @leery!!!! I'm happy that finally has an English thread for AoMike. I'm a fan from Pantip board in Thailand. Nice to meet you all! leery said: kaprao said: Hey guys! Hello everyone and thank you so much @leery for creating this wonderful thread. I am so happy. I've been reading soompi for a long time but this is the first time ever that I post something. Very nice to meet you all. 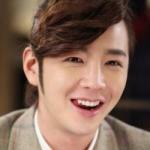 Nice to meet you all aomike lovers! mona_k said: Hello everyone and thank you so much @leery for creating this wonderful thread. I am so happy. I've been reading soompi for a long time but this is the first time ever that I post something. Very nice to meet you all. 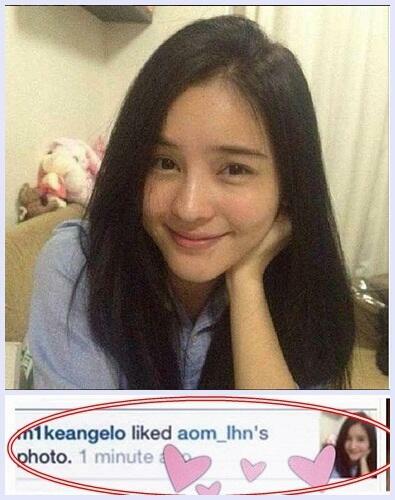 Nice to meet you all aomike lovers! kaprao said: That's made Thai fans go crazy because it seems like they always do it like intimately. Mike did not know that Golf (his brother) will meet Aom today. They had a meeting for work. leery said: kaprao said: That's made Thai fans go crazy because it seems like they always do it like intimately. 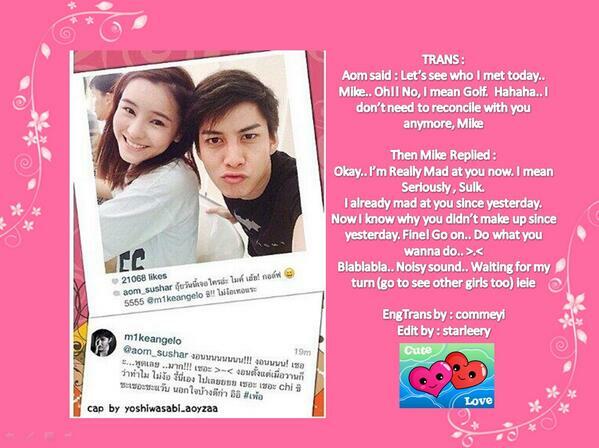 Mike did not know that Golf (his brother) will meet Aom today. They had a meeting for work.